The move sets UK as the only European country to approve TIV High Dose for the prevention of influenza flu specifically amongst senior citizens. The UK has reportedly granted marketing authorization to vaccine maker Sanofi Pasteur’s TIV (Trivalent Influenza Vaccine) High Dose, a vaccine prescribed for active immunization against influenza disease for people over the age of 65 years. Reportedly, the UK marketing approval of TIV High Dose followed a national procedure which involved Sanofi Pasteur working in partnership with the regulator in a flexible and agile manner to gain accelerated assessment of the dossier. Incidentally, the approval process only took seven months, compared to a typical review time of 12 months for national approvals, a working improvement that could provide faster product approvals after the UK exits the European Union, claim sources. 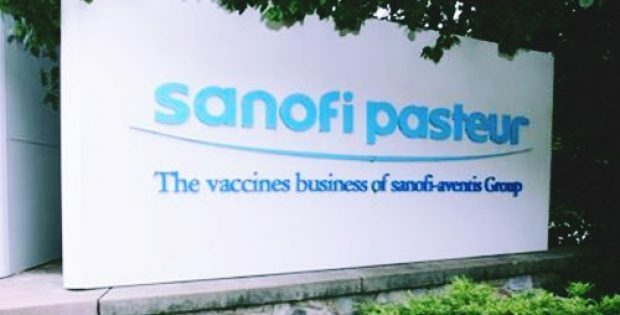 According to a press release, Hugo Fry, Managing Director, Sanofi UK, said that the company was pleased with the marketing authorization granted for their vaccine. He said that the approval is a positive step towards increasing the options available for healthcare professionals to help protect senior citizens against influenza flu in the UK. Fry said that Sanofi is focused on supporting public health requirement and will continue to actively develop several innovative influenza vaccines in the future. The company has worked closely with the UK regulator in the approval process and is delighted for their well-involved and agile approach, he added. Reports claim that human immune defenses decline naturally with advancing age, which can cause diminished responses to vaccines. This natural decline particularly makes older people vulnerable to influenza infection and its complications. TIV High Dose is therefore designed specifically to improve protection against influenza flu compared to standard TIV dose. For the record, TIV High Dose is now included in the Joint Committee on Vaccination and Immunization (JCVI) guidance on influenza vaccines for the influenza season 2019/20. Moreover, the vaccine is already approved for people over 65 years of age in the U.S., Canada, Brazil and Australia.